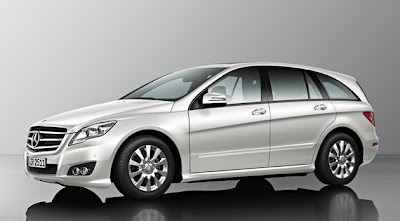 If you r searching for a luxury touring wagon then your search stops here, the Mercedes Benz R-class is a total luxurious Grand Sports Tourer car.The idea of this car was first presented in the International Auto Show in North America in 2004. The comfort level of the car is very high while sitting inside the car no one including the wind sound will disturb ur drive. 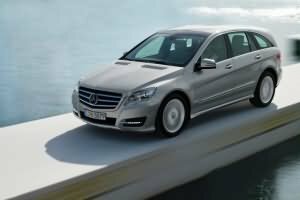 Mercedes R-class is great to handle, finest materials work with superb fitting with a comfortable knee and rear room is the best part of the interior. This smooth cruiser is a seven-seat alternative to expensive prestige off-roaders. 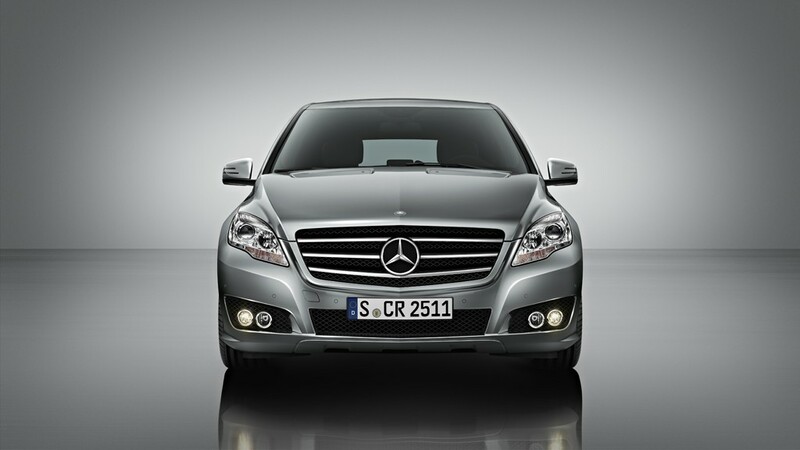 The R-Class is a smooth, quiet cruiser with hushed engine. Power comes from a 3.5litres V6 petrol engine with 272bhp of power. There is no diasel on offer so running costs will be high. Performance is adequate rather than super due to the car’s 2-2ton weight. The near 5.2 metres lenght can make city driving quite ajob but the long wheelbase gives it great poise on the highway. 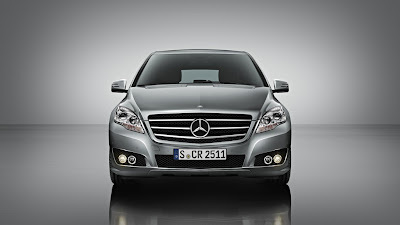 The R-class is intended as a luxury cruiser, so the emphasis is very much on comfort. 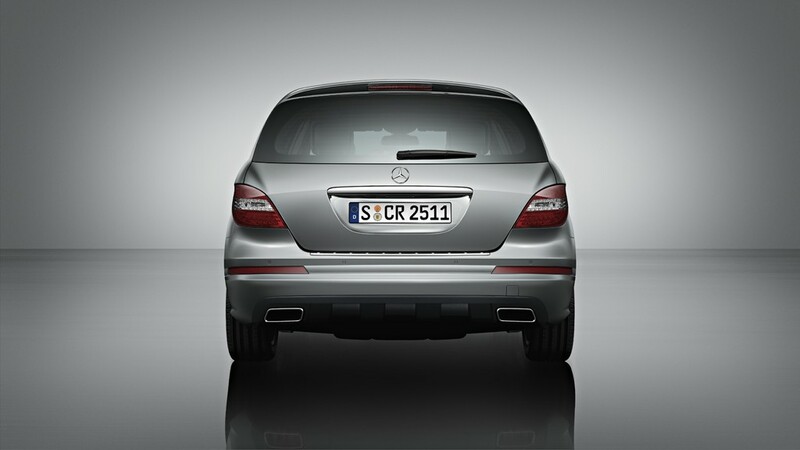 Getting inside the R-class is easy. Both front seats have full electric adjustment, so making yourself comfortable is easy. Quality is good but doesn’t feel special enough for a Mercedes. Legroom is good in the rear rows as well, but more underhigh support would be welcome. 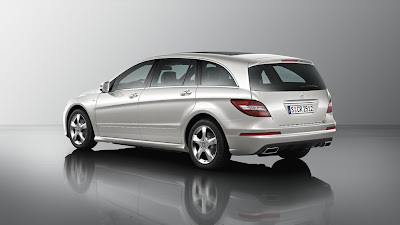 Its a great car if you want a luxurious seven-seater, if not the best.